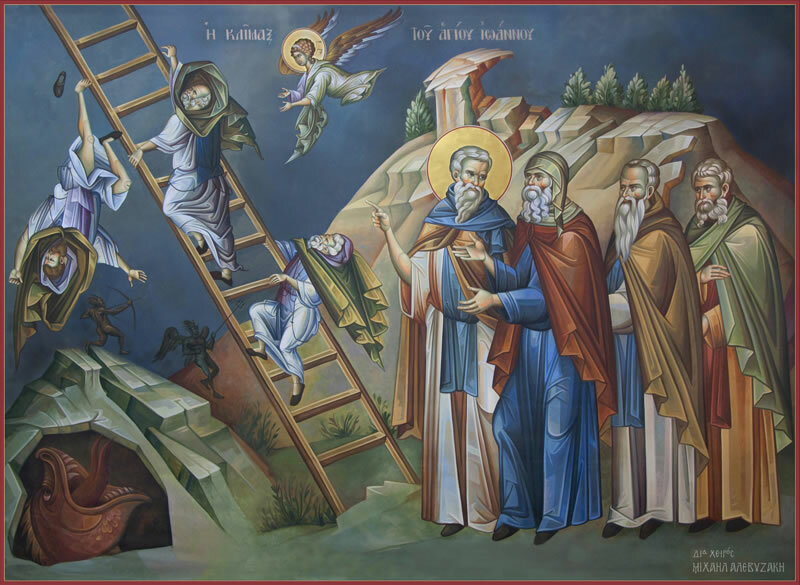 The icon of the “Ladder of Divine Ascent” is connected with the well-known spiritual classic book entitled The Ladder of Divine Ascent by Saint John Climacus, of the seventh century. 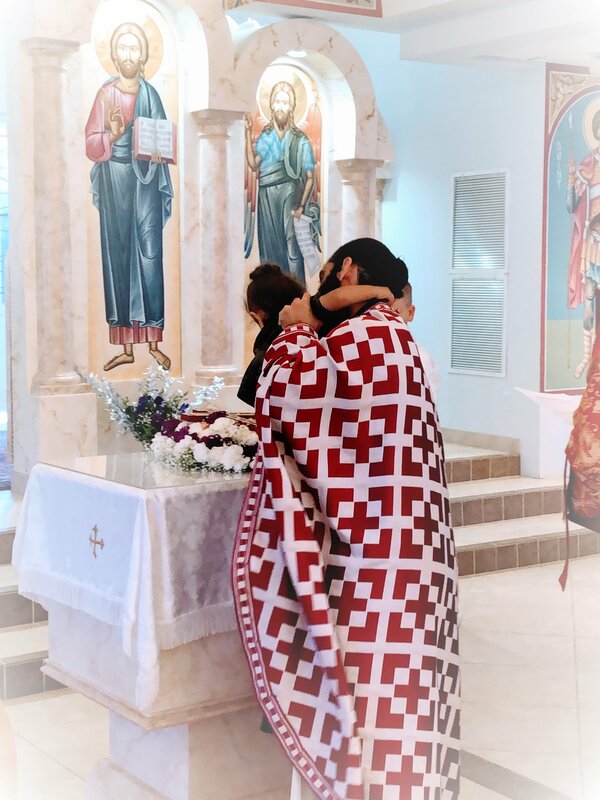 His memory is celebrated on March 30 and on the Fourth Sunday of the Great Lent. There are variety of iconographic depictions of the Ladder of Divine Ascent. In the above, a ladder stands on the earth and reaches to Heaven. Monks are seen trying to climb the ladder as winged demons are seen pulling them off. 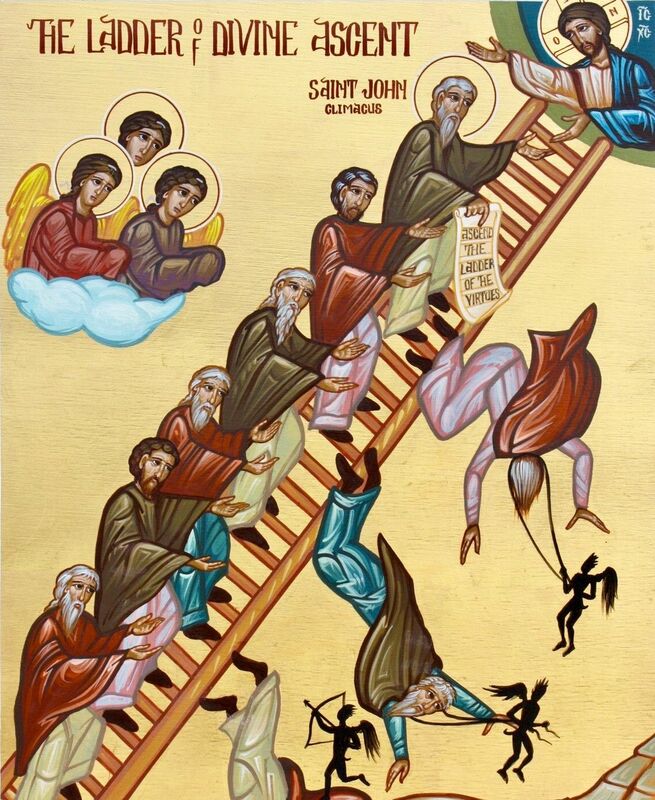 St. John Climacus leads the other monks up the ladder and in his right hand he holds a scroll on which is written: “Ascend the ladder of the virtues.” Over the top of the ladder is Christ, emerging from Heaven. 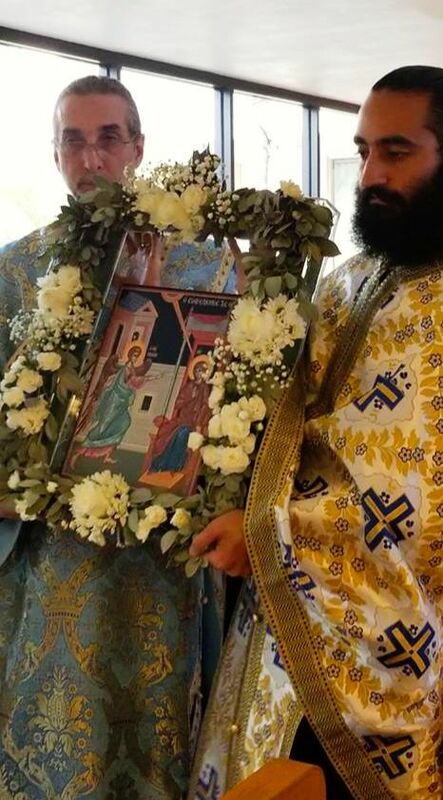 On April 7 in the Holy Orthodox Church, we commemorate the Martyr Kalliopios of Cilicia; Venerable George, bishop of Mitylene; and Tikhon, patriarch of Moscow and Enlightener of North America. On this same day, the Fourth Sunday of Great Lent, we make remembrance of our godly father, John, the author of The Ladder of Divine Ascent (or Climacus). Liveth eternally, even though appearing dead and without breath. He showeth forth his pursuit of the journey upwards. 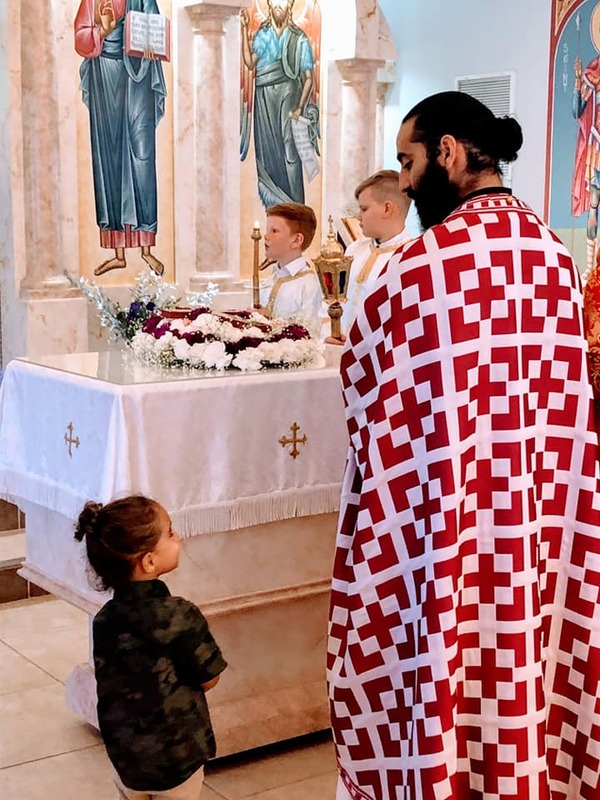 The celebration of his feast on this day arose from the custom prevalent in the honorable monasteries of starting Great Lent with the reading of his lessons. John describes the method of elevating the soul to God as ascending a ladder. He teaches those who seek salvation how to lay a firm foundation for struggles, how to detect and fight every passion, how to avoid demonic snares, and how to rise from the rudimental virtues to the heights of Godlike love and humility. John of the Ladder came to Mount Sinai at age 16 and remained there, first as a novice under obedience, then as a recluse, and finally as abbot until his eightieth year. One time, his disciple, Moses, fell asleep under the shade of a large stone. John, in prayer in his cell, saw that his disciple was in danger and prayed to God for him. Later, when Moses returned, he fell on his knees and gave thanks to his spiritual father for saving him from certain death. He related how, in a dream, he heard John calling him and he jumped up and, at that moment, the stone tumbled. Had he not jumped, the stone would have crushed him. 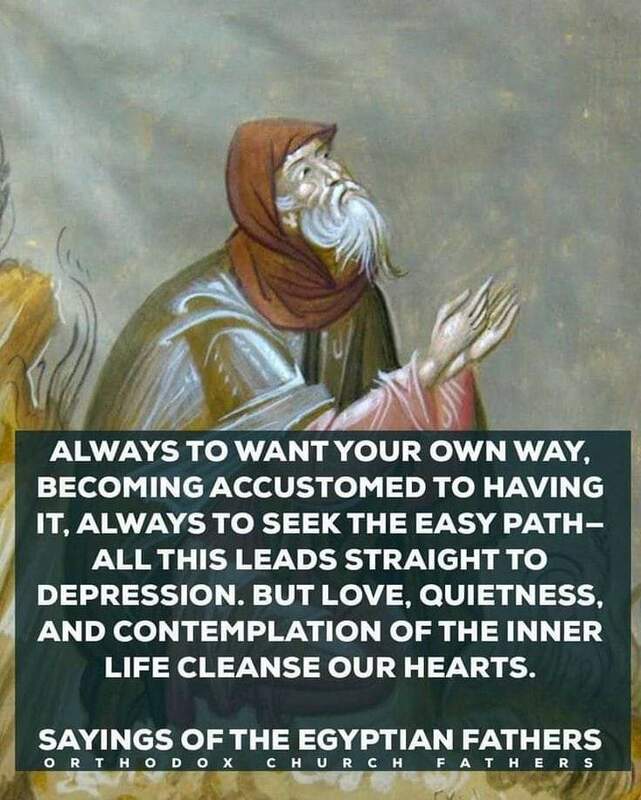 John Climacus died on March 30, 606. Through his intercessions, O Christ God, have mercy upon us. Amen. Brethren, when God made a promise to Abraham, since He had no one greater by whom to swear, He swore by Himself, saying, “Surely I will bless you and multiply you.” And thus Abraham, having patiently endured, obtained the promise. Men indeed swear by one greater than themselves, and in all their disputes an oath is final for confirmation. So when God desired to show more convincingly to the heirs of the promise the unchangeable character of His purpose, He interposed with an oath. So that through two unchangeable things, in which it is impossible that God should prove false, we who have fled for refuge might have strong encouragement to seize the hope set before us. 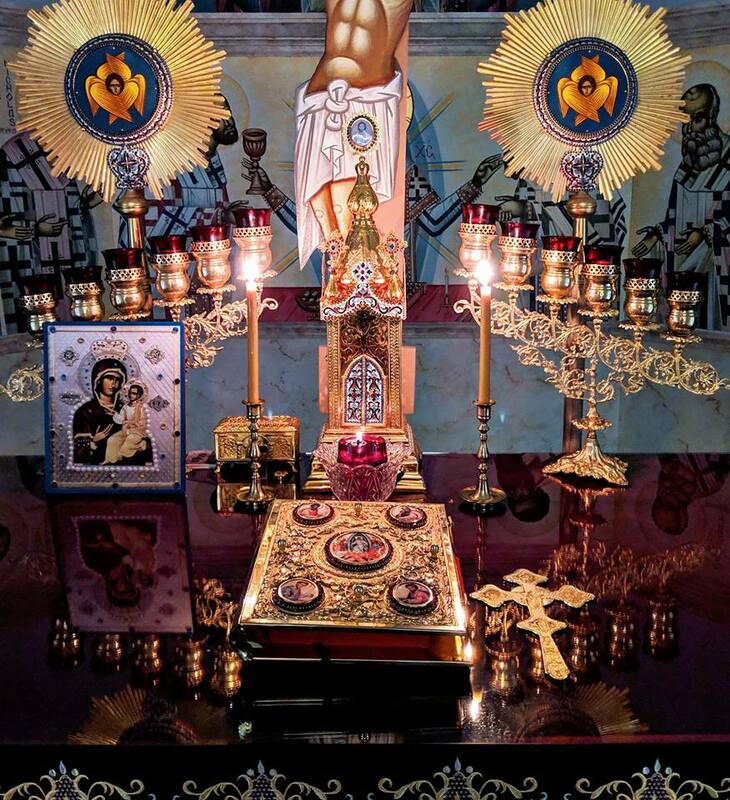 We have this as a sure and steadfast anchor of the soul, a hope that enters into the inner shrine behind the curtain, where Jesus has gone as a forerunner on our behalf, having become a high priest forever after the order of Melchizedek. Iconography depicting the crucifixion of Jesus Christ at St. Paul Church in Naples. 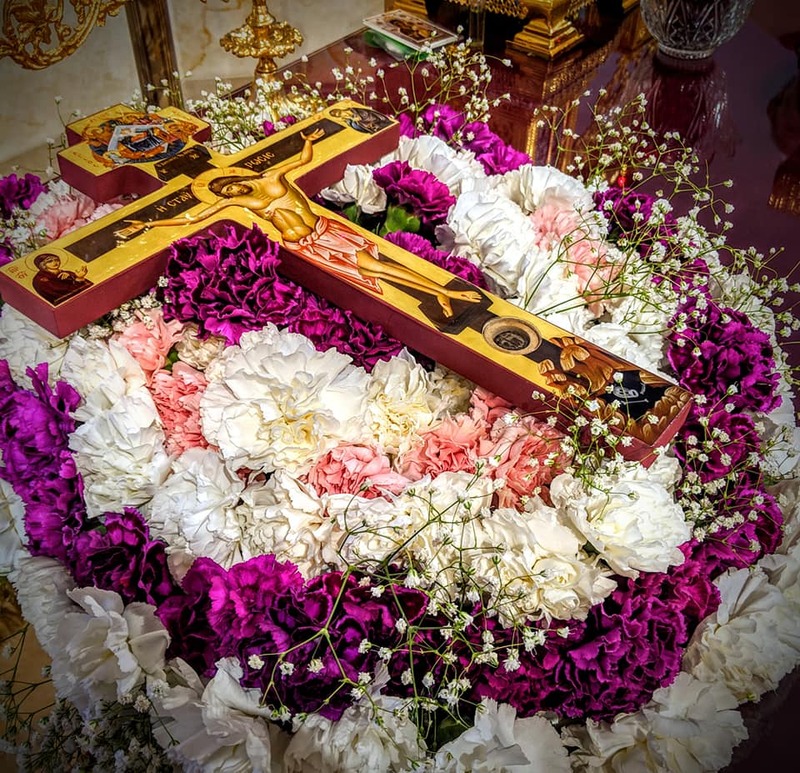 The foot of the cross contains a relic of the True Precious Cross of Christ (Read about the “Pilgrim’s Token“), which the faithful venerated the third Sunday of Great Lent (Sunday of the Veneration of the Cross). Read: How Is a Child Ever Going to Learn to Behave in Church if They Aren’t in Church? 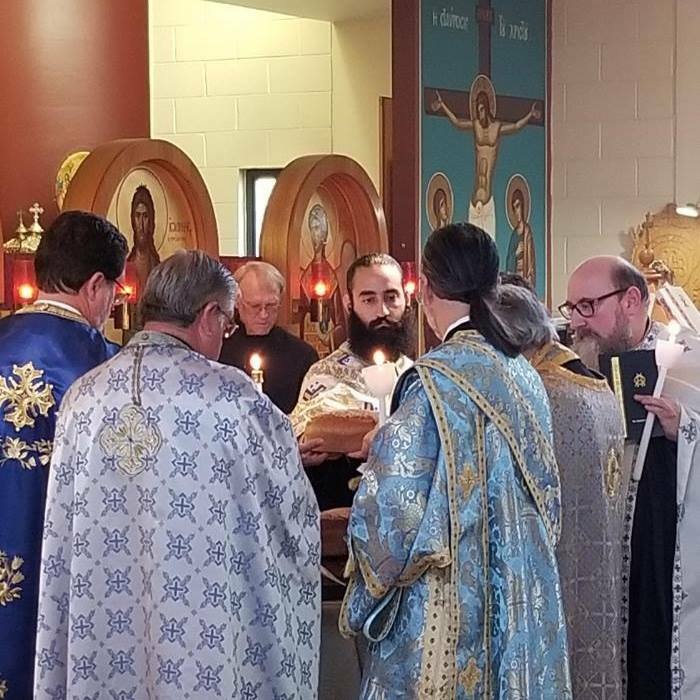 Do not miss such a beautiful and unique service this Great Lent. Mid-week services are an invaluable gift for our busy lives. Plan to come and receive your strength and consolation as Sunday-to-Sunday was never the Christian model of life. The Liturgy of the Presanctified Gifts was first documented by St. Gregory the Dialogist (AD 540-604), who was the papal legate to Constantinople. At one time it was supposed that he had come up with the idea himself, but now it is generally supposed that he simply recorded what was otherwise being practiced at Constantinople. In the Presanctified Liturgy itself, he is still commemorated as its traditional author. 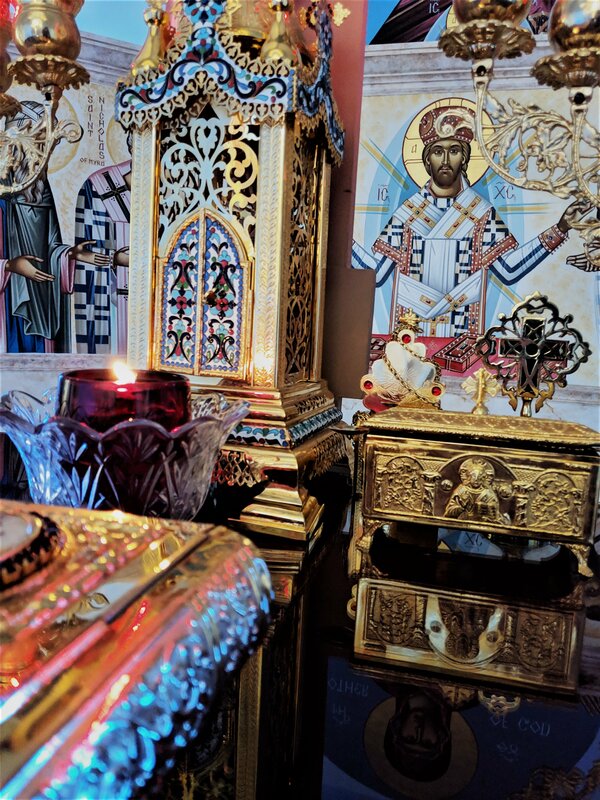 Learn more about the Presanctified Liturgy. 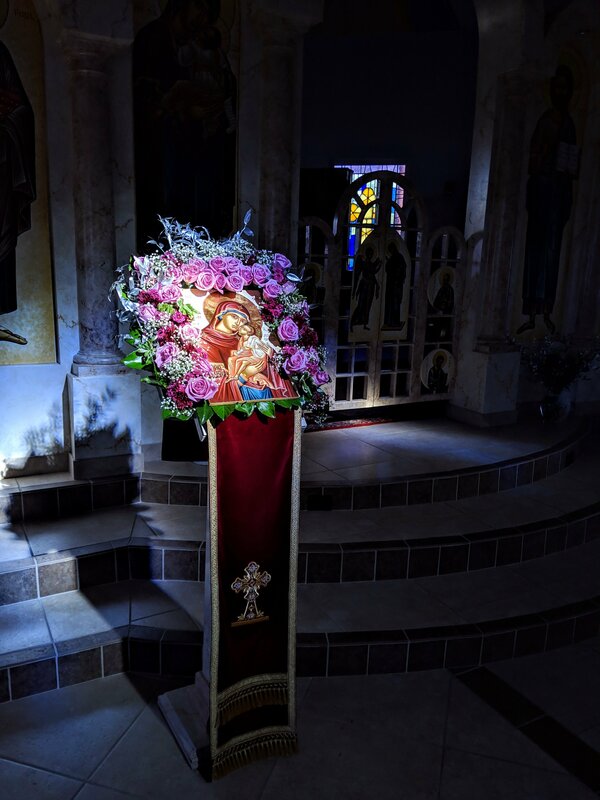 The sun – created to give light and energy for life on earth – has bowed low to venerate the beautifully decorated icon of the Theotokos and the Son – the “Light of the world”. “Take heed that you do not do your charitable deeds before men, to be seen by them. Otherwise you have no reward from your Father in heaven. Therefore, when you do a charitable deed, do not sound a trumpet before you as the hypocrites do in the synagogues and in the streets, that they may have glory from men. 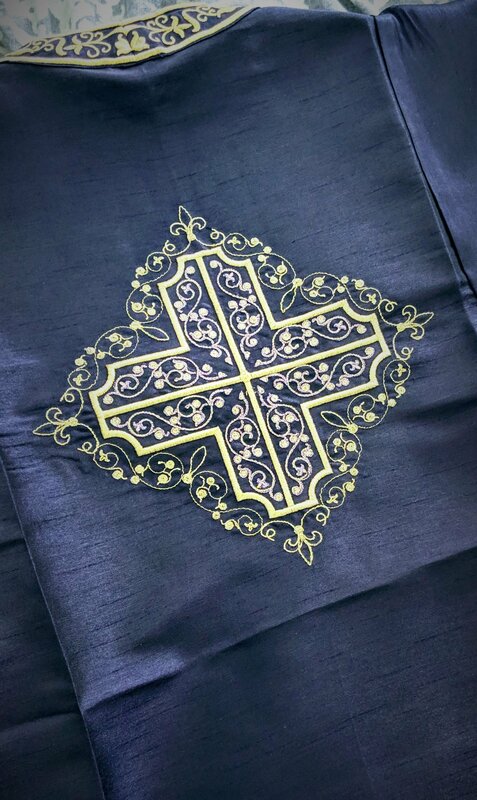 During the Lenten periods, the vestment colors are to be dark (dark blue, purple, dark green, dark red, and/or black). 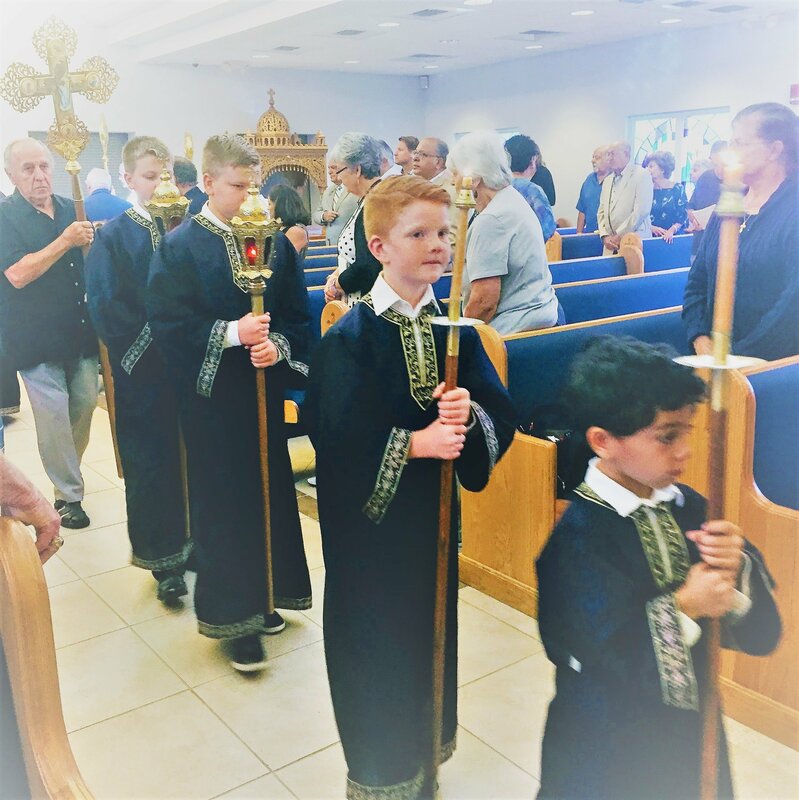 The Acolytes are in need of a new and refreshed light colored set of Sticharia (tunics) for the periods outside of Great Lent. Thank you to those who have already quietly donated towards the new tunics for our altar boys. May God bless it. Please contact Fr. Paul (frpaulgirgis@gmail.com; 239-348-0828) if you are interested in making an offering toward this goal or simply do so by “earmarking” your gift before placing it in the offering tray or candle box. Select the image below for the full schedule or view the parish calendar. Brothers and sisters, journey through Great Lent with resolve to push a little more than you have in years past. It is not too late – start now. This is not a season of “deprivation” and “sadness” but rather an opportunity for transformation – your life can very well begin to change and grow into a deeper, more joyful, and peaceful communion with the Living God. Discover and realize the true purpose for your existence during this Lenten season. Come to at least one additional service throughout the week – there are several opportunities. Don’t lose-out on Great Lent, brothers and sisters. This is a spiritual pilgrimage we make together. On the Sundays of Great Lent we worship with the Liturgy of St. 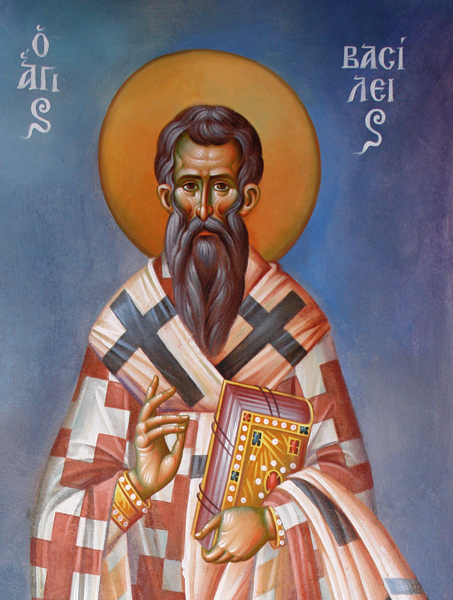 Basil the Great instead of the Liturgy of St. John Chrysostom. 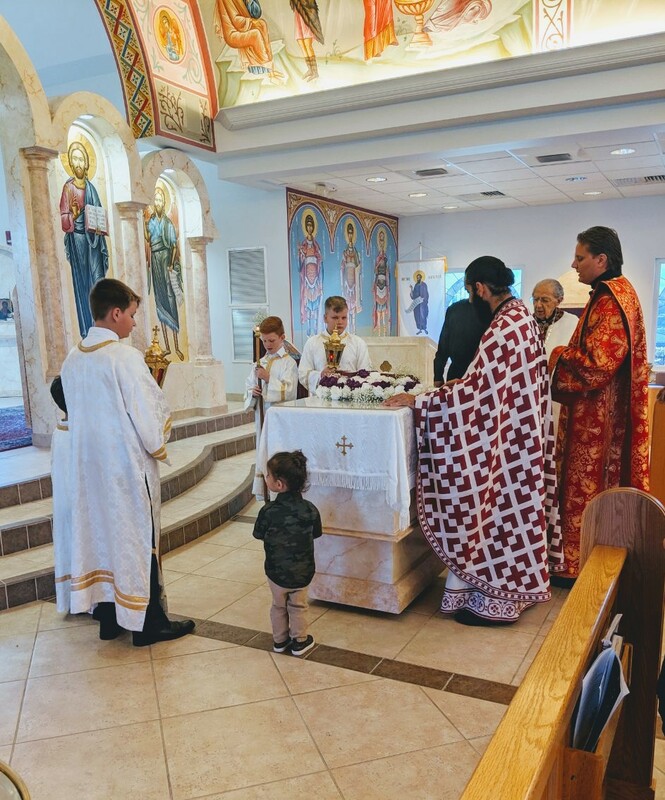 Learn more about the Divine Liturgy here. 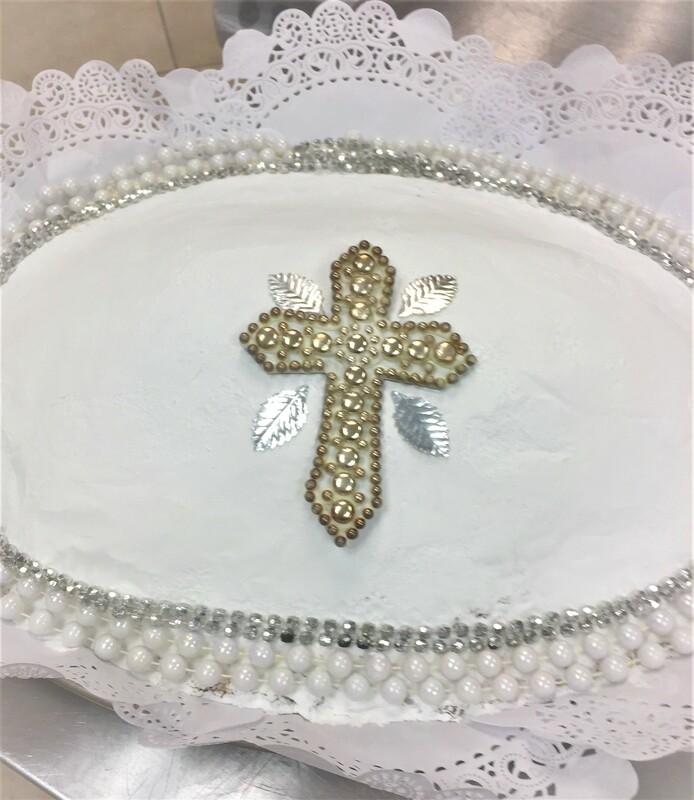 We thank the lovely Antiochian Women (AW) of St. Paul for their delicious work and wonderful effort in organizing such an enjoyable event. 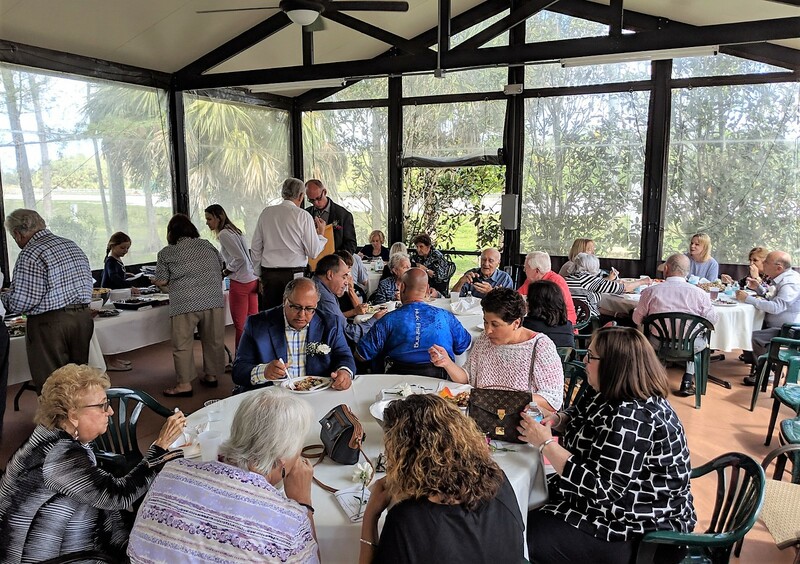 About 80 faithful joyfully gathered in the pavilion for Fellowship and to support the parish at the 2019 Mid-Lent Luncheon. 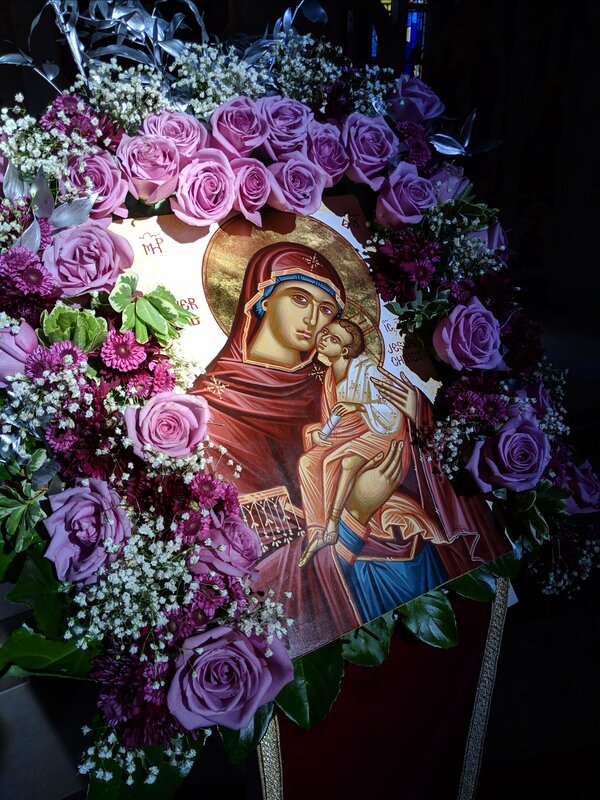 The concelebration of Great Vespers & dinner afterwards was in commemoration of the Feast of the Annunciation (March 25). 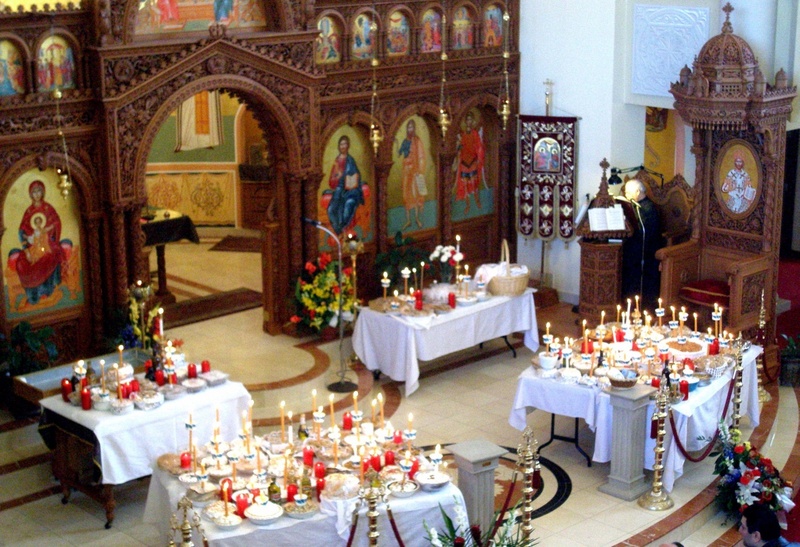 Great Vespers with the Litia & Artoklasia was served according to ancient practice when celebrating Feasts of the Church. 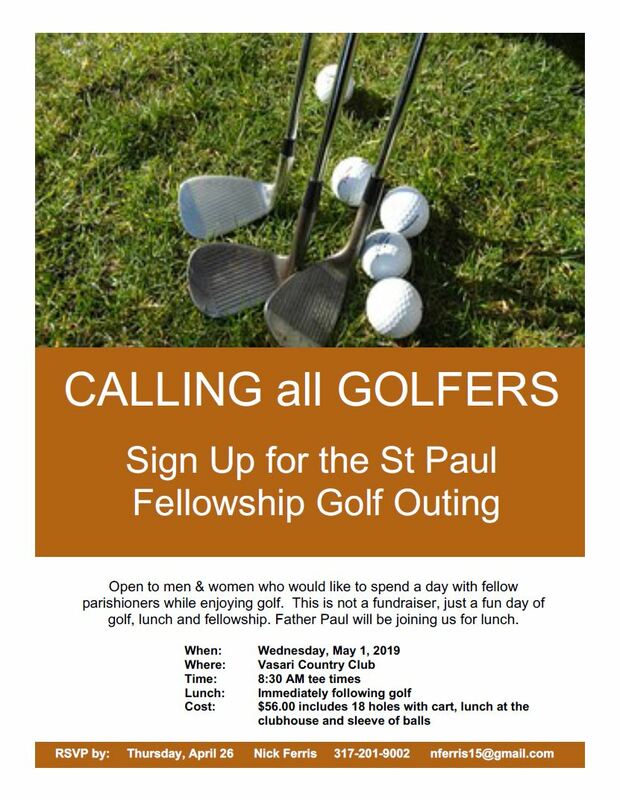 Mark Your Calendar & Join Us! 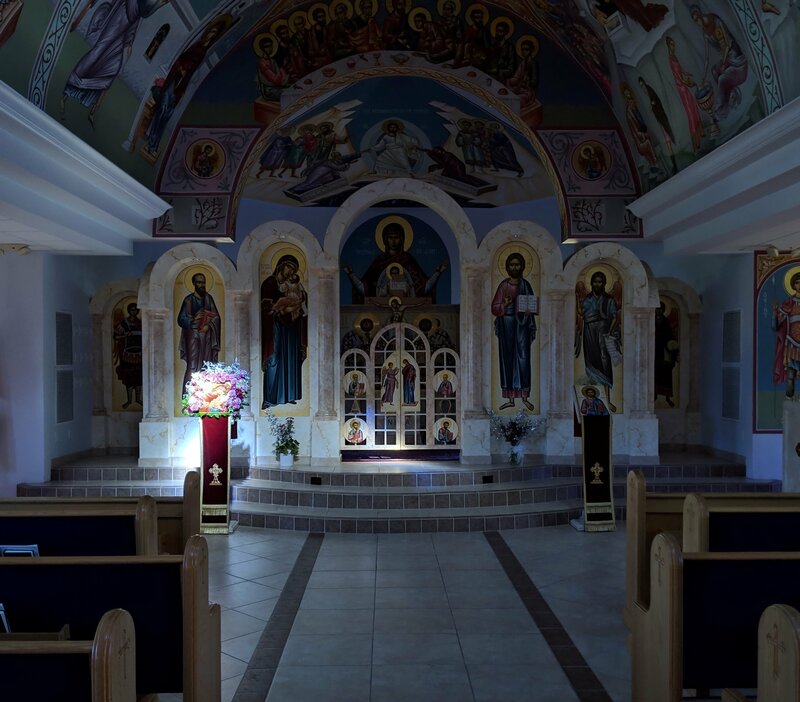 Learn more about Great Vespers here.